After over ten years of exploring and traveling all over Central America, Gringa Traveling Mom has visited a ton of beaches. So she put together a list of nine of the best to visit with kids for a fun and relaxing family vacation. One of the things that make Central America such an appealing place to visit is its great climate that lasts year round. It is also one of my favorite things about the region. This allows us to travel during any time of the year. Even during the rainy season that goes from May to September, you only get a couple of hours of rain and then you are free to go out and enjoy the colorful towns, nature, and beaches of the region. Another of the aspects that make Central America a perfect destination for families is the fact that it has some of the friendliest people that I have met. And for some reason, most love kids, especially in Costa Rica. 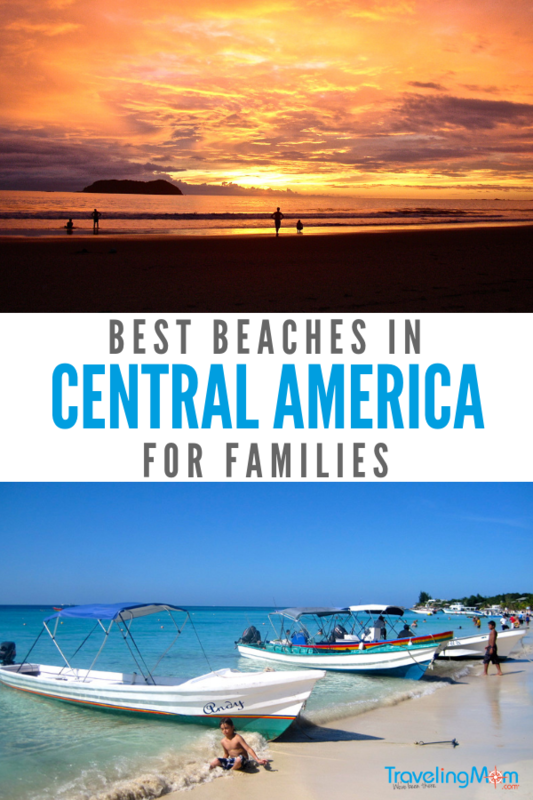 However, out of all of the things to do and places to visit in Central America with kids, having a vacation in one of its beaches is by far one of my family’s favorites. 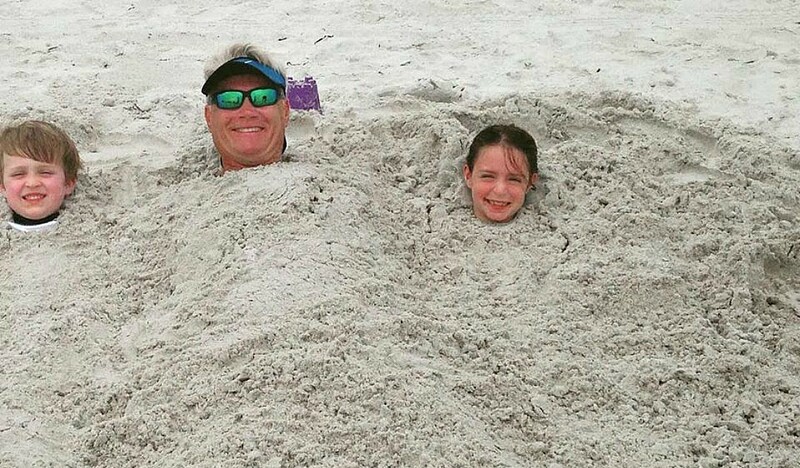 We love to go to the beach to take advantage of the amazing weather. Below you will find a list of our favorite ones in no particular order. We love them all. 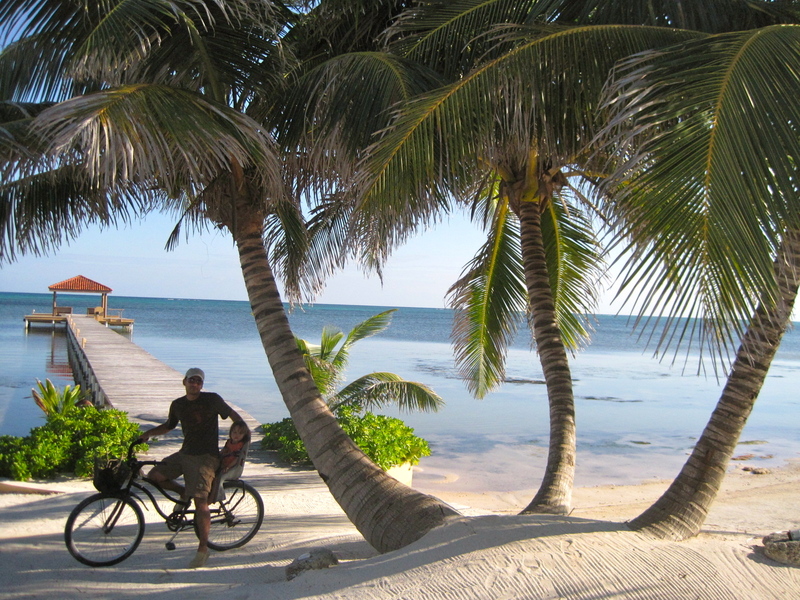 Ambergris Caye is an island located off of the coast of Belize. It is known for being placed in the middle of the second largest coral reef in the world. Its biggest town is San Pedro, home to many hotels and vacation rentals. All not only accept kids but also have staffs that are great with the younger set. 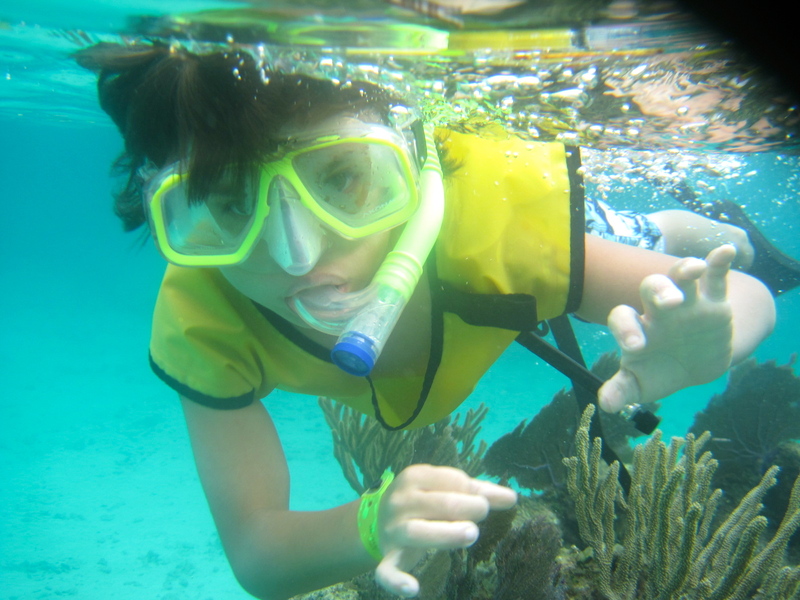 Activities like snorkeling, mangrove tours, cruising to the reefs, and biking are available for all ages. This is my family’s favorite place to visit in mainland Belize, mainly due to the cute, colorful and tiny town of Placencia. The town is an attraction in itself! 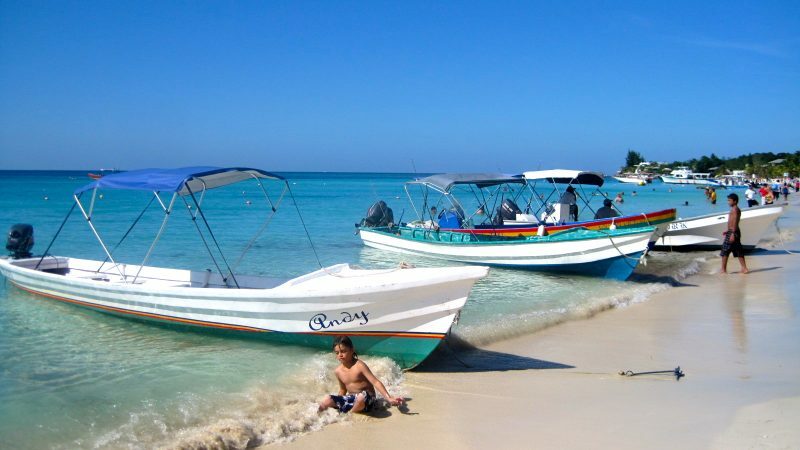 Aside from that, there are a bunch of fun things to do like interacting with the amazing Garifuna people, more snorkeling, checking out the Placencia lagoon and taking a tour to see the manati that live nearby. 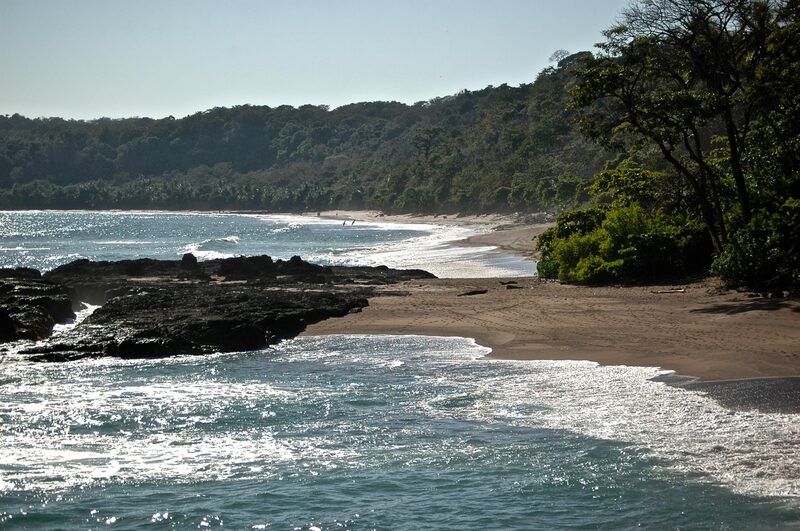 This national park in the Central Pacific coast of Costa Rica is well known for its amazing biodiversity. The beaches are also lined with amazing hotels for all budgets. Kid-friendly activities in the region include horseback riding, riding ATVs, hiking along the many trails of the natural park and relaxing along the beautiful white sanded beaches. This one is located in Roatán. The place is heaven for divers and snorkelers. My kid’s favorite adventure was actually snorkeling but at a place known as an underwater museum. It is in pretty shallow waters and has interesting objects at the bottom. If you still want to enjoy the beauty of the coral reef without getting wet, get one of the cruise trips that take you in a glass floor ship. Kayaking along the tranquil waters is also a great activity for families. This is yet another beach located on an island; this one is on Isla Bastimentos, known for its luxury accommodations and stunning views of the Caribbean. The most popular activities in the area for families, aside from relaxing at the beach, are zip lining, going on boat tours, kayaking and hiking along the nearby national park. This beach isn’t on the list because of its amazing beauties. In fact, you might not be interested in coming here – unless your family is adventurous! This isn’t your dream white sanded beach with crystal clear water. 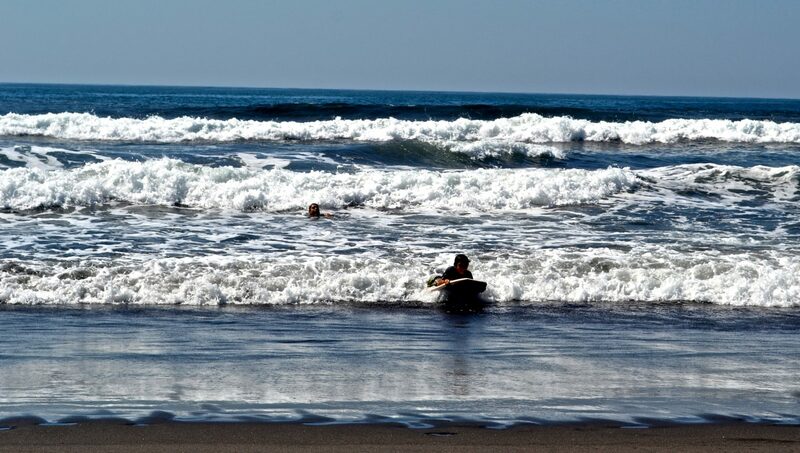 Instead, it offers some of the best surf breaks in the whole region. Experienced surfers and people looking to learn love to come here. In fact, this is where my two young sons learned to surf a couple of years ago. 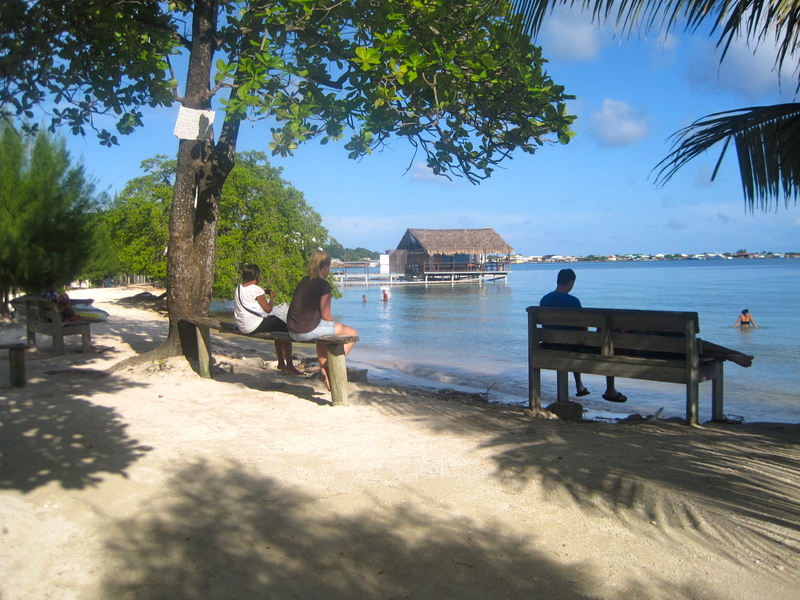 I have already mentioned a beach in Roatan, Utila’s neighbor. But, even though they are right next to each other and are part of the same coral reef, these two islands couldn’t be more different. Roatan is a more mainstream place with great touristic infrastructure while Utila is a more relaxed place with smaller hotels. 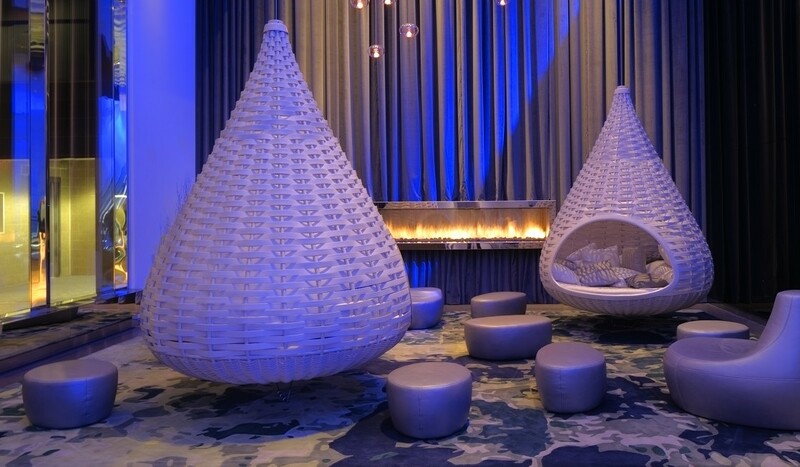 This is the least luxurious version of Manuel Antonio. It is still a combination of beautiful beaches, local culture and lush forest, but with a less touristy feel. So families looking for a more secluded option might have a great time here. You won’t have as many amenities but the beaches will also be less cramped. This was one of my favorite places to visit with my then two year old son back when I lived in Costa Rica. 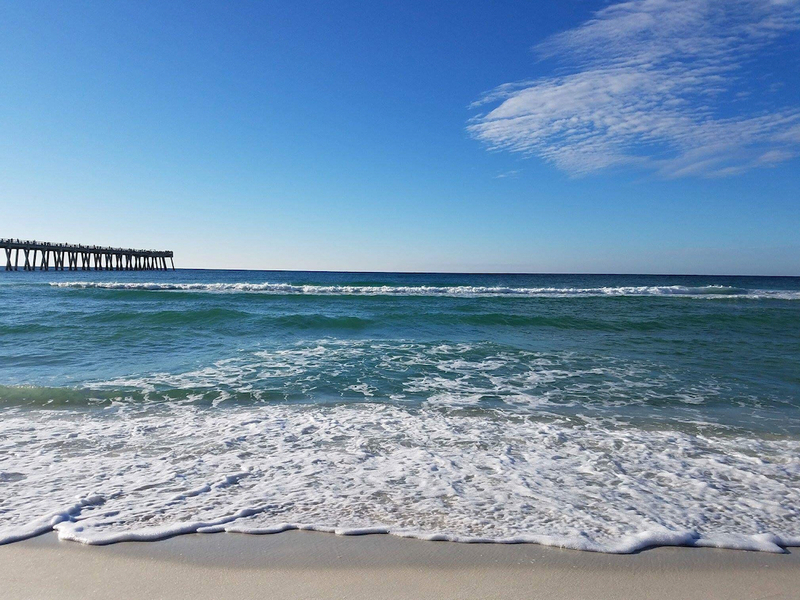 As you can see, there is a wide variety of beaches that offer different things to do and experiences. But the best part is that all of them are incredible for visiting with your kids. You will definitely find fun stuff for them to enjoy.